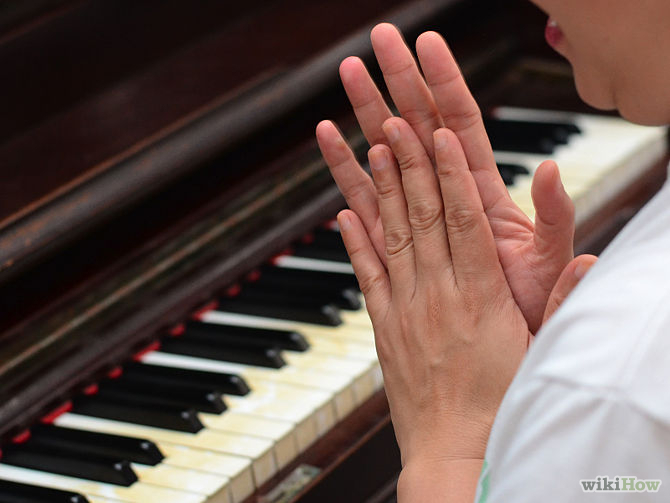 As the proud owner of a piano, the most important thing you need to do is maintain it. 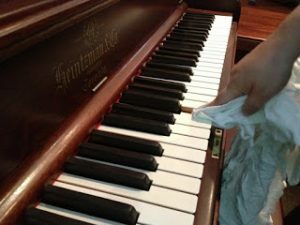 Maintaining your piano can relate to controlling the humidity in the room that you’re keeping it, tuning the piano, or even just cleaning the piano. Either way, it’s important to constantly stay on the ball when it comes to piano maintenance examples such as these. When it comes to cleaning your piano, all you have to keep in mind is to not be too rough. 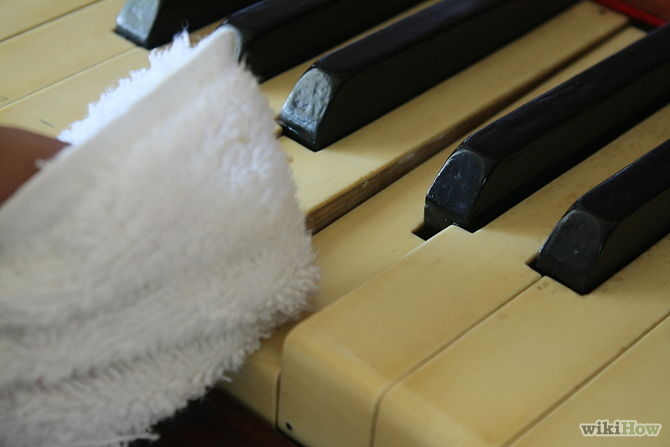 Don’t use anything that has some kind of scrubbing surface (like the one half of a dish sponge). Also, when it comes to not being rough, you must be careful when picking the cleaner you’re using. Nothing with chemicals that are overly heavy duty. You need to go easy on that piano. -Whether you’re cleaning the cabinet or the keys, your best bet when it comes to cleaner will be a half and half mixture of dish detergent and water. 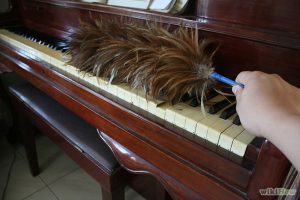 While windex is safe for the keys and works pretty well, make sure you’re careful about any other, more potent cleaners that you use. In most cases, it’s best to avoid sprays, polishes, and chemicals in general.